As a Cuban-American, every year my family and I look forward to Noche Buena, Christmas Eve. I have the best memories of Noche Buena growing up. 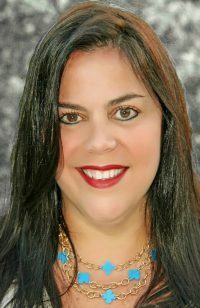 While I love my American traditions, there are things that are unique to my Cuban culture, of which I am very proud of. You see, many Latin families make a bigger deal sometimes about Noche Buena than Christmas Day. On Noche Buena, we gather our huge families, while enjoying our traditional recipes and celebrate the holiday. However, we never want to overlook the importance of Christmas Day, so of course we meet again on the 25th after attending mass, to open gifts, celebrate the birth of Jesus and of course, eat the leftovers from the previous evening. Noche Buena meals consist of some very important staples, such as, lechon asado (roast pork), rice and beans, yuca and fried plantains. After dinner, we all drink my aunt’s Creme de Vie, a sweet Cuban version of egg nog, (I would give you the recipe but then I would have to kill you…as our family’s recipe has a secret ingredient that I have not seen in any other recipe I have come across. 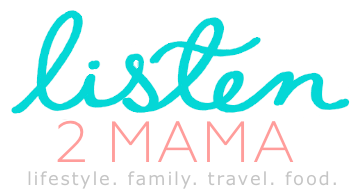 But here’s a similar one). 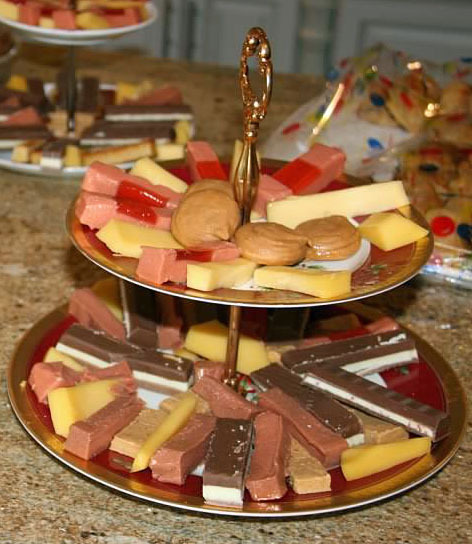 And last but certainly not least, comes dessert, where some eat flan, but most eat turrónes (Pronounced TOO-RON-EHS). What are turrónes you say? Turrón is a nougat confection, typically made of honey, sugar, and egg white, with toasted almonds or other nuts, and usually shaped into either a rectangular tablet or a round cake. Growing up I remember the simple ones made of almonds, nuts and egg yolk (my hubby’s favorite, yema), but nowadays there are many more varieties, from chocolate coated to fruit filled. My turrón selections on Christmas Eve, accompanied by cheese and guava paste slices. 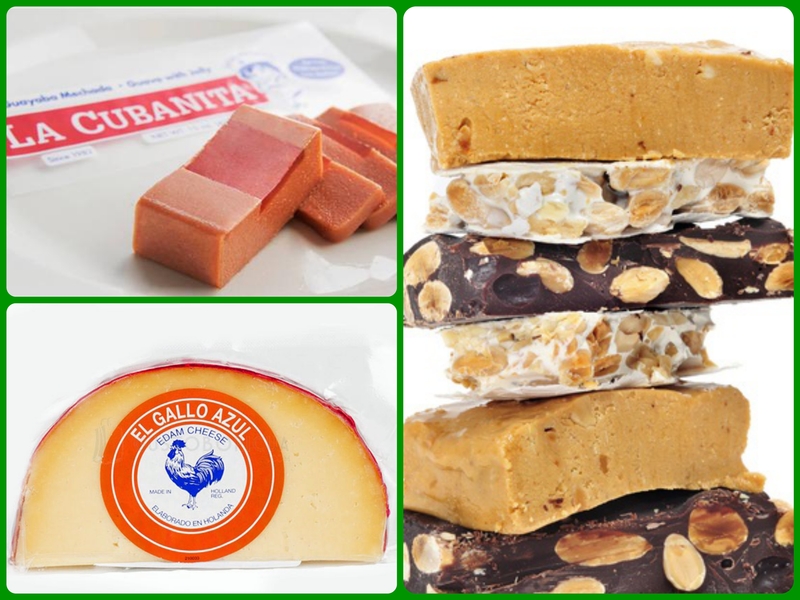 Guava paste slices, cheese and a selection of turrónes, all musts for a Cuban Christmas. 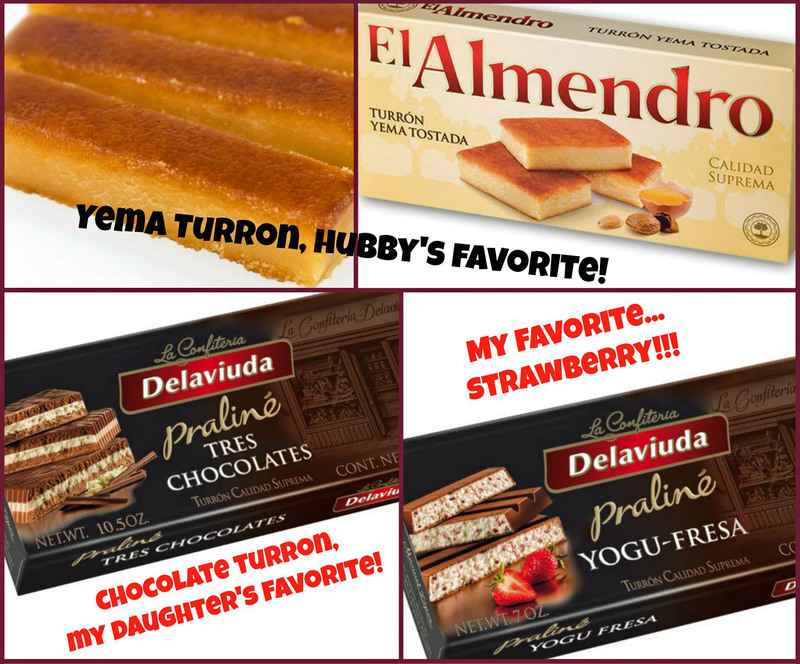 Here are my family’s favorite turrónes for the holidays!